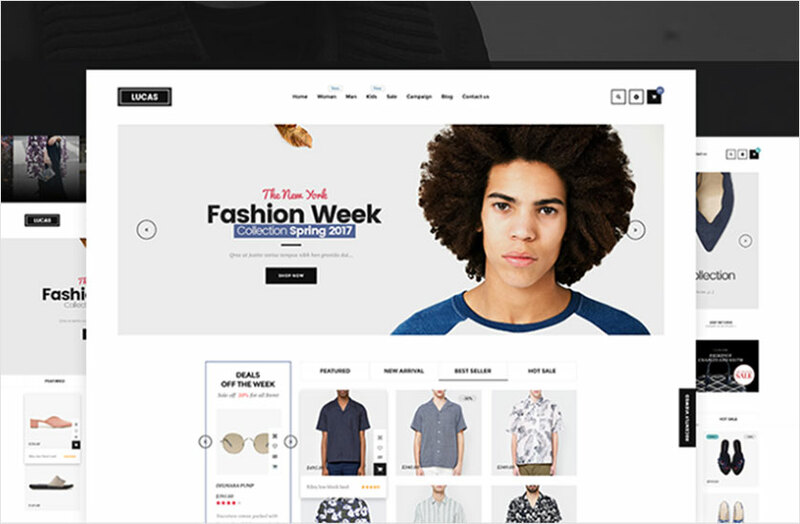 With a lot of great fashion themes on the market now, users have many options to choose and buy a suitable template for your online store mainly depending on functionalities, usage as well as UX, UI. 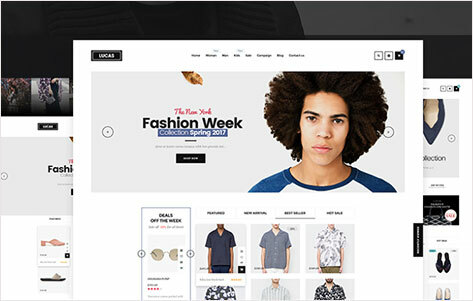 Lucas is one of Beautiful look fashion WooCommerce themes converging enough traditional beauties and bright functions helping users to have funny experiences when viewing products on the site. Moreover, Lucas has everything to highlight your fashion goods. 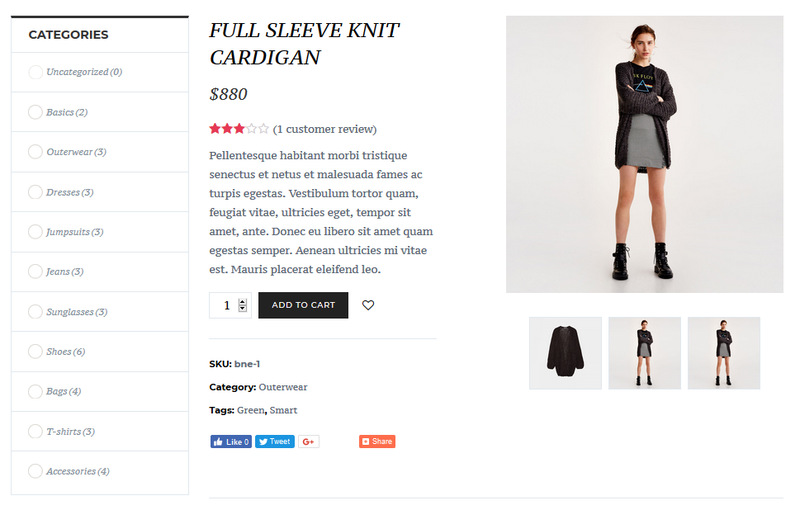 For example, star rating, crossed pricing, quick view products, wishlist, add to compare, best seller, featured products.., and related products, which will make your fashion clothes and accessories look far better for customers. 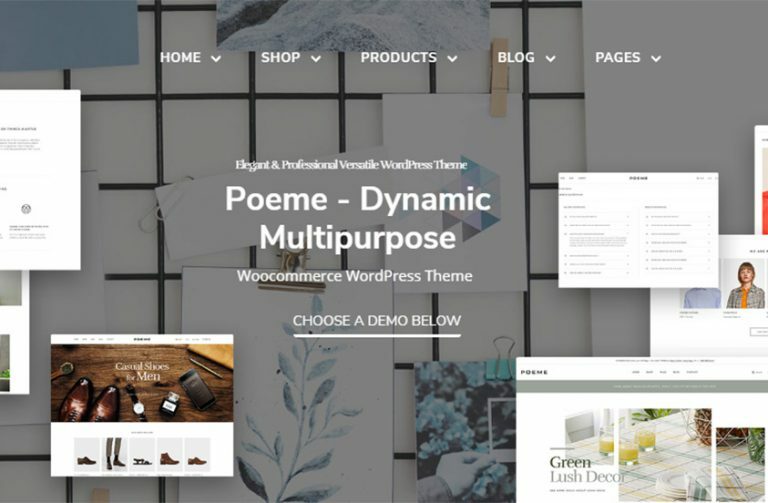 Meet your real sales powerful with this fashion & accessories WooCommerce WordPress Theme! During the process of using our theme you meet any problems, please contact us to get the best support service. Lucas is impressive with 5 Homepages Demo which can be effortlessly switched whenever you want. Feel relaxed to choose the best one. Ease customers on navigating within your store with clear and neat categories and submenus. They can reach any position in your site with zero scrolling. Bring the best physical experience for your customers by allowing them to actually see the materials as well as every angle of your products. 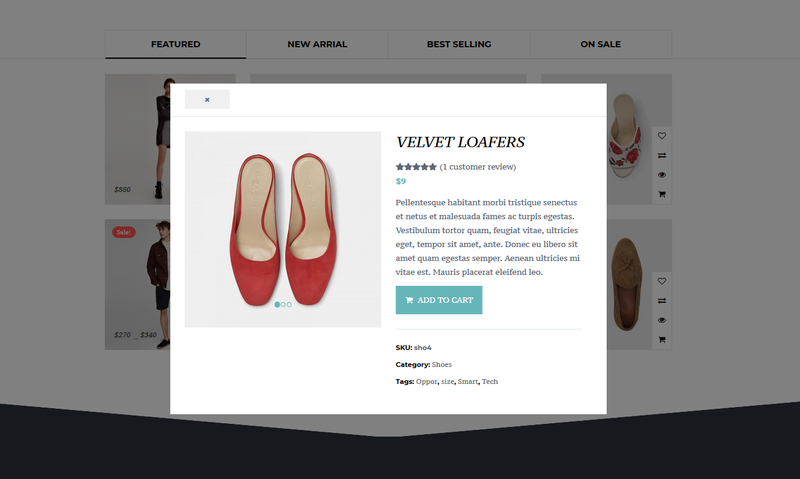 Save your customers’ loading time by supporting them to see concise details of products. Easily lead your customers from products to products and give them the experience of discovering products in the most exciting way. Enable your customers to reach their desired items instantly with powerful slider filter by multiple values as well as search with tags and categories.s of products. Dynamically present your hottest offers in Daily Deals Section with attractive product carousel. Plus, you can position it anywhere super easily with powerful King Composer. 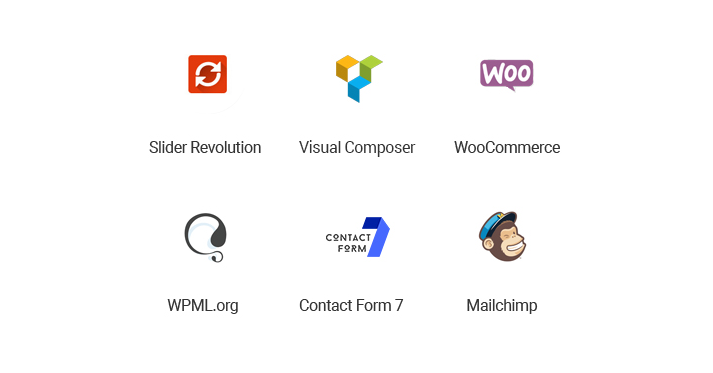 Must-have Plugins namely King Composer, Slider Revolution, MailChimp, Contact Form 7, and so on are ready installed to save your time, money and boost productivity. 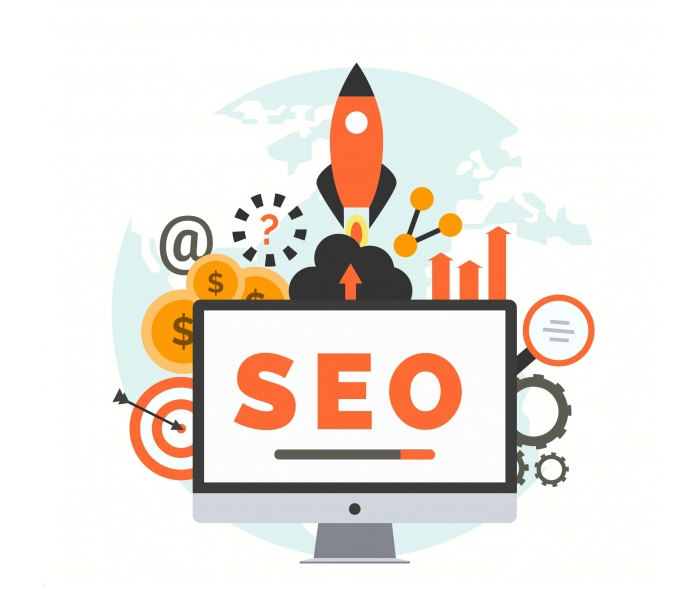 Lucas comes in with extremely light pages and plenty of advanced options for you to rank high on Google Search Results.